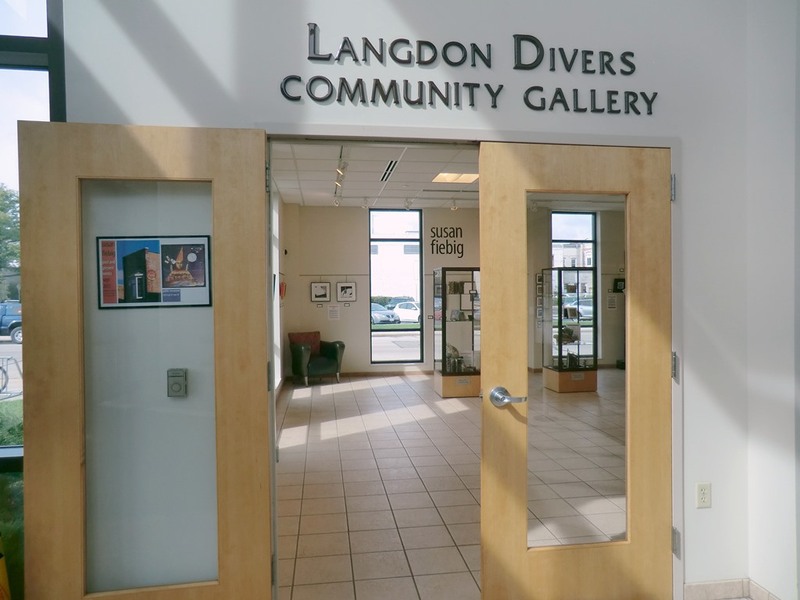 The Langdon Divers Community Gallery at the Fond du Lac Public Library is a showcase for local and regional artists. Exhibits rotate monthly; the schedule can be found at the Calendar. The gallery is curated by volunteer artist Mel Kolstad, who can be contacted at mel@kolstad.net. Kolstad is in charge of scheduling and hanging new exhibits. Artists interested in exhibiting the Divers Gallery should inquire by email. Follow gallery exhibits and events at facebook.com/langdondivers.